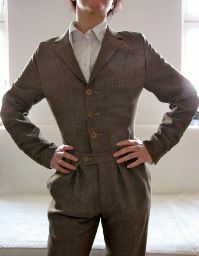 This week on the Sewing Bee was all about making the clothes we used to wear, using traditional techniques that tailors and dressmakers used to use. The contestants even had mechanical, rather than electronic sewing machines to use – how brilliant! Gertie also has some points to bear in mind when looking at the illustrations on vintage patterns (…check out how small their waists are!) and trying to translate that into reality. I also found this great tutorial and free dress pattern that incorporates zig-zag shirring from Felicity Sewing Patterns. I’ve not tried this technique but might just give it a go as it looks so simple! Didn’t they make some fabulous coats? 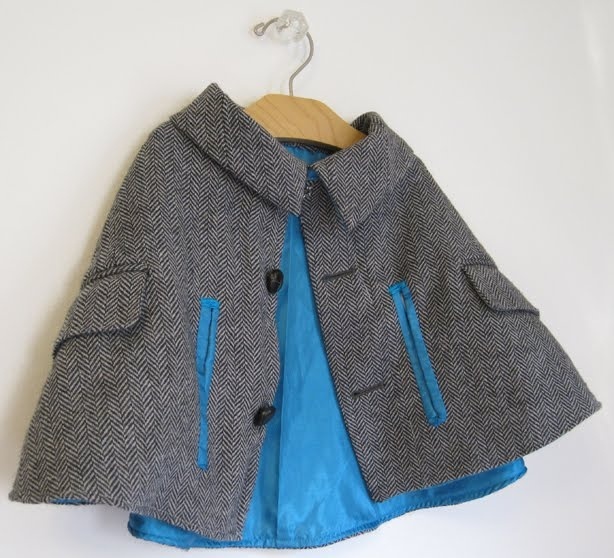 I’ve recently made a coat for Charlotte and I can honestly say that I’m not sure I could have made it within 6.5 hours! Its a lot of work! 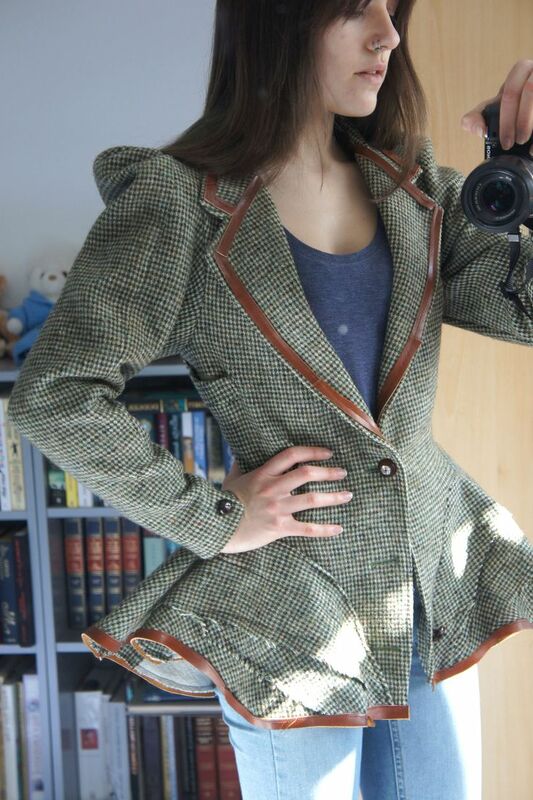 Thanks again for coming to read my weekly roundup of the Great British Sewing Bee. Same time next week for the Semi-Final? Make sure you check out my Great British Sewing Bee pinterest board for lots of other tips. Thanks again for such a great list of links to useful tutorials. 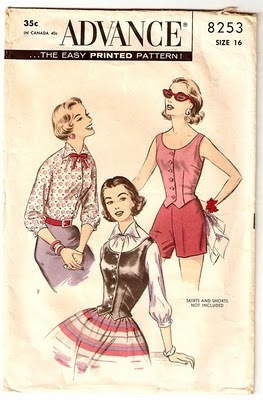 I just loved the vintage pattern challenge, and am thinking about purchasing the season two book so I can make my own. I have just posted my own recap on Random Crafting Adventures. Wasn’t it a great episode? I learned to sew on my grandmother’s old black Singer. Brought back great memories. 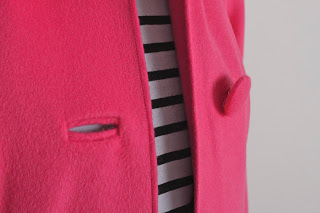 I just discovered your blog today from sew mama sew. I’m a huge fan of the GBSB so much so that I sewed up a GBSB dress last year: http://www.nestfullofeggs.blogspot.com/2013/05/the-great-british-sewing-bee-dress.html I enjoyed reading all of your roundups. Thanks so much for all the information, now I don’t have to do the research. I’m in the USA & episode 6 is impossible to find, but I had to know what happened. What a brilliant dress, I love it! Have you heard that there’s going to be and America version of the series. They are calling for applicants from the NY tri-state area. Hope it’s shown on your screens soon! Yes, it’s exciting that there will be an American version. Unfortunately I’m not in the NY tri-state area, but hoping they’ll be calling for applicants in my area in the near future. Thanks Beth, I’m really loving the show and loving that it’s getting people talking about sewing!